Today Franny got the external fixator removed and a cast put on. There was actually a foot-holder with a strapped harness that hooked around the top rod, but this picture was taken while it was off. You can see him playing his brother’s handheld game. He usually played a game or watched television as I did the pin care and wrapped things up. Franny started out very shy, not wanting to even look at the fixator. I’d have to cover it up with an ace bandage because he couldn’t stand looking at the rods and didn’t want other people to see them. For days. Weeks. And then one day he was liberated, I think, by Dante’s soccer team friends. The boys gathered around to ask questions and say “hello” and some of them would freak out at the sight of the rods. Franny would pull the covering back to show more, boldly. They told him he was a tough kid, saying words that empowered him. He’ll even bend his knee up to touch his ear with it, which makes his dad’s stomach sick. 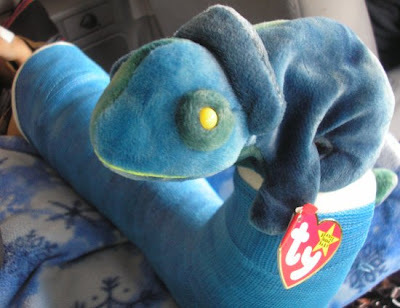 Casts are pretty common, but the fixators you don’t see every day, and sometimes people will hold their gaze longer, or the kids (and moms especially) will be uncomfortable looking at it. I told him, hey, smile and keep on going. And he did. Sometimes he’d even wave. Even though going from a fixator to a cast is progress, there is some… comfort in routine. There are also pluses with the fixator, like being able to wash and massage his toes. He likes that. 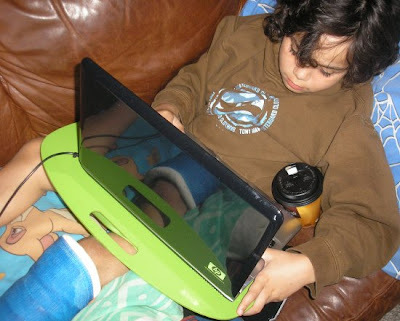 But he was very eager to get a cast, regardless, as casts are more “normal” in the realm of broken legs. As creepy as they might be, I’m rather thankful to them for holding my son’s leg back together. A blue cast was requested, and granted. He also got this toy. Blue was the day’s theme. Back to elevating the leg above the heart again for a few days. We’ve got that down pat, now, though. Thanks for stopping by my blog, tonight. I have enjoyed looking through your blog. Poor Franny. 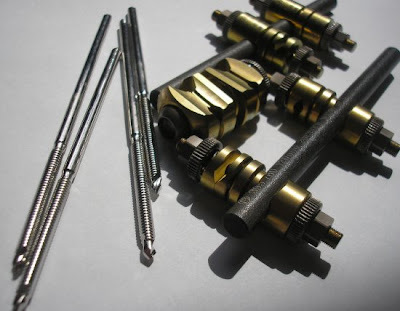 I am sure those rods and pins would be very overwhelming for a kiddo. Hope it all heals well. Brave kid you’ve got there. Will look forward to hearing about his recovery. Glad he’s able to face his fears, too. That’s hard enough for us as adults to do, yet he’s doing just that! i don’t know the circumstances of the accident,but your state’s victim compensation fund might be a resource to help with your expenses. it’s a fund that is funded via fines from the convicted, so it’s not like welfare. i’m glad he is doing better. the hardware looks very scary! My friend was hit by a car when I knew him as a child and he had to have multiple pins in to keep his bones together for healing. He was lucky to live to experience it though as he lost more blood than most people can survive through – And he never had a blood transfusion. This is also an interesting account of your son’s ordeal, and I’m sure that you’ve all had a lot to endure! Do things look to be getting better slowly now? Thank you, Lisa, Jaanvi and Jennifer!! @ Lee… that is interesting, I have not heard of that. So far we are doing OK. It definitely has an impact on the finances, though. Thank you for the information. @ Baby Pushchairs… he is doing well, very much preferring the cast over the fixator. 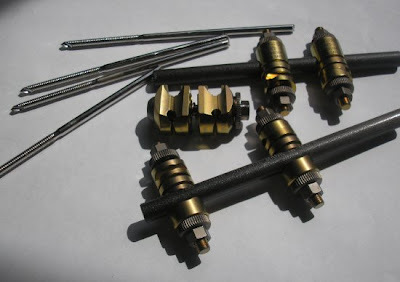 good website they are giving a good services External Fixator contact this.